Did you know that creative ideas often come at our least optimal times, and that “morning people” are better at solving mysteries insights problems in the evening, while “night people” are better at solving problems in the morning. If you are not sure what time of day is optimal for you to do your best work, then keep scrolling. 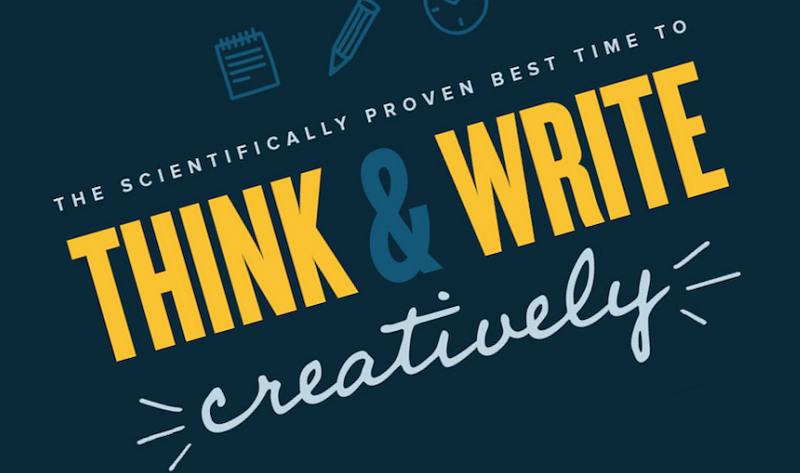 This infographic, produced by QuickSprout, illustrates data on productivity and creativity so you can figure out what timing might work best for you.